October was a month to remember for your friends here at Colorado Tri-Flo Systems. Not only did we open up new financing options for our line of commercial bed bug heaters and industrial electric heaters, but we also earned our CE mark to begin offering our heaters to countries within the European Union. And oh by the way, Colorado Tri-Flo heaters were also featured as the cover story on the October 2017 issue of Cleanfax digital magazine, the leading publication and source for cleaning and restoration professionals. 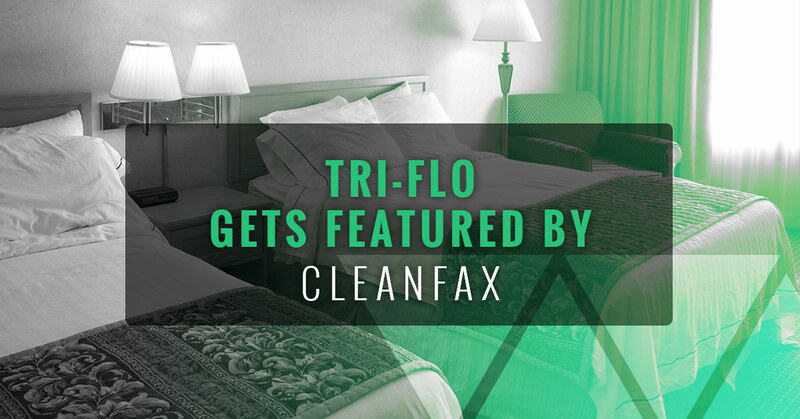 Our inclusion in the October Cleanfax issue marks a significant milestone for Colorado Tri-Flo Systems, helping establish our commercial bed bug heaters as some of the best and most widely recognizable among the cleaning and restoration industries. We only have you, our past, present, and future loyal customers, to thank for this. Keep reading our blog to learn more about our Cleanfax article, our commercial bed bug heaters, and a whole lot more. The article, written by Colorado Tri-Flo’s own Pete Dame, was aimed at informing cleaning and restoration professionals about a brand new offering that they could add to their portfolio of services: bed bug eradication. Dame went on to note that most companies already have about 80 percent of the needed tools for heat treatment to kill bed bugs, including the staff, electricity, cords, trucks, and the clientele. 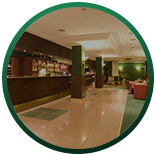 With the help of our commercial bed bug heaters, these companies could offer a new service and become a one-stop-shop for professional cleaning services which includes bed bug eradication, which has likely already been expressed as a need from many of their clients. Because heated airflow has been proven to be so effective when it comes to killing bed bugs, our patented dual airflow heating systems provide the right amount of ambient heat in order to get the job done in as little as half the time as other chemical methods. Not to mention, commercial bed bug heaters are more safe, more cost efficient, and more discreet than chemical methods. It’s been found that bed bugs are becoming more and more resistant to chemicals anyway, so using heat to kill bed bugs has been gaining traction as the best method. Using a commercial bed bug heater is easy, and any cleaning professional can be quickly trained on the method without having to undergo time consuming or costly certification. Adding bed bug eradication to your portfolio can help you generate revenue in the range of $300-$600 per job, meaning you could pay for your investment in as little as a handful of trips. 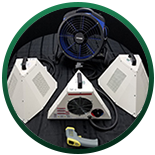 Simply investing in these commercial bed bug heaters and adding this service as part of your business operations is much more efficient and simple than outsourcing or starting a company from scratch. You can read the entire article in the digital edition of Cleanfax magazine here, and you can always contact Colorado Tri-Flo to learn more about the various reliable applications for our commercial bed bug heaters. 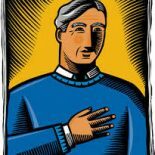 So, why is the inclusion in the Cleanfax digital magazine so important for Colorado Tri-Flo? Well, first of all, it’s among the leading publications among cleaning and restoration professionals. Those professionals happen to be a client base we are trying to reach, offering our heating solutions to them in order to make their business run more efficiently and better than ever before. The aim of Cleanfax is to offer a variety of information to cleaning and restoration professionals in order to help them manage and grow their businesses, which is exactly what we are aiming to do with our commercial bed bug heaters. Learn more about adding bed bug eradication services to your cleaning or restoration company and get started saving today.